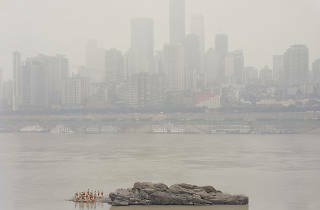 View Chinese artist and photographer Zhang Kechun's unique landscape panoramas from across China. 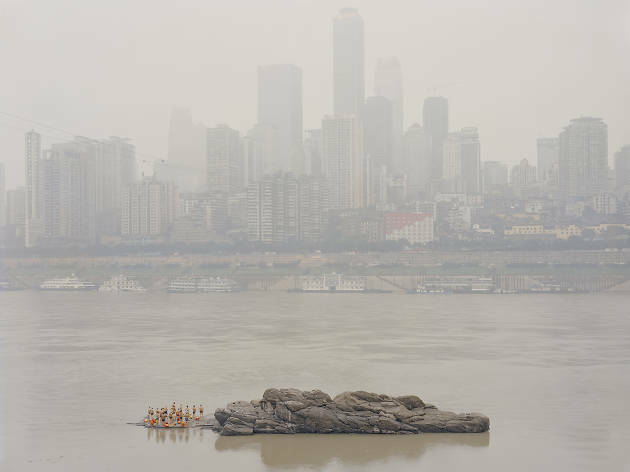 Capturing panoramas from across China, Chinese artist and photographer Zhang Kechun’s series of photos demonstrates how nature is a significant part of the modern Chinese national identity. Pale and unsaturated, Zhang’s works purposely position people to look small against backdrops of monumental rocks and mountains. This exhibition is also part of the Hong Kong International Photo Festival.